Q: What’s my home worth? A: We can tell you exactly what any home sold for in your area. We will furnish you with a list of homes that have recently sold on your street or in your neighborhood. We can also tell you about homes similar to yours that are currently for sale. Our service is free, without obligation. Q:How the Vaughn Team helps SELLERS? 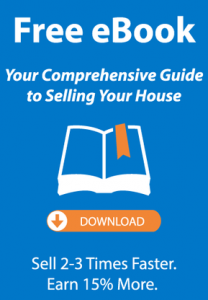 • Research and prepare a free, no-obligation market analysis to help you establish your listing price and expectations. • Photograph the interior and exterior of your home for print, online and direct mail advertising efforts. • Notify other leading realty agencies of your listing, and schedule an open house luncheon for Realtors to tour it so it’s fresh in their minds. • Hold other open house events advertised publicly to potential buyers, and arrange showings for other agents. • Post an attractive “For Sale” sign in the front yard and mail “Just Listed” postcards to your entire neighborhood to get “word of mouth” going. • Keep in contact with you to review my work and progress toward sale. This includes information about all market activity on your home and sales of competing properties to ensure your home is positioned properly. • Present purchase offers to you with an honest analysis of strengths and weaknesses. • Help potential buyers get pre-approved for financing, and protect your interests in the transaction all the way to a legal closing. • Handle all inspections, appraisals, and financial and legal inquiries regarding the purchase contract. • Attend the closing with you. Q: How the Vaughn Team helps BUYERS? A: As a successful Realtor in Florida and Michigan, we have worked with people ranging from first-time buyers to experienced investors. 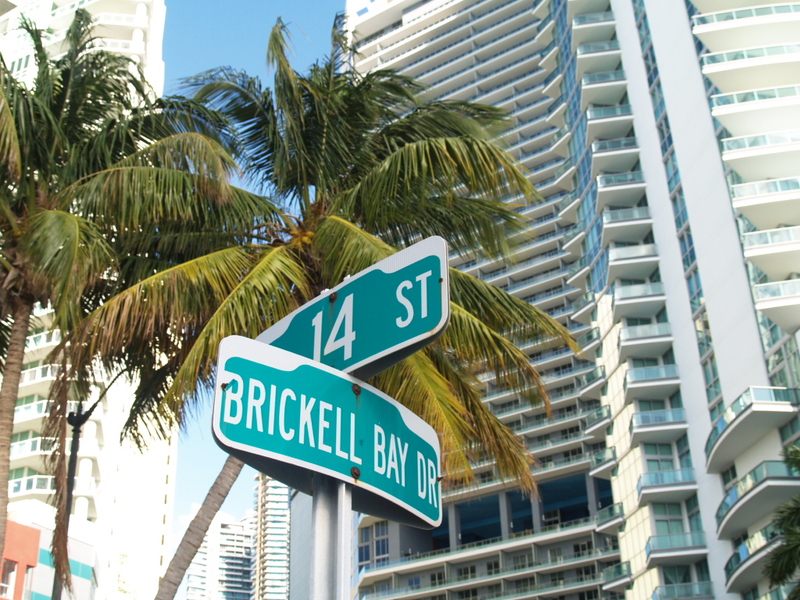 We are confident you’ll feel right at home with us. Buying a home is usually the largest financial transaction most people undertake. It just makes sense to have a professional beside you who has been through every step in the process many times before. Buyers also benefit from having a talented, knowledgeable negotiator when it comes to seeking the best deal possible. We are happy to take potential customers through a free, no-obligation presentation. • Explain thoroughly and specifically how my representation can benefit you. • Listen carefully to make sure I understand YOUR goals and preferences. • Show you how I find homes for you to consider based on those criteria. 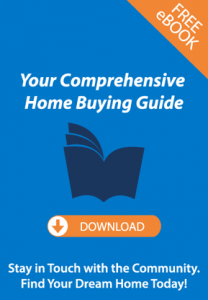 • Answer other questions you may have about the home buying process. • Provide a market analysis so you understand prices in your target area. • Send you details as soon as new listings come on the market. • Arrange showings of the properties that interest you. • Negotiate on your behalf with a seller or seller’s agent. • Help you to arrange financing, a building inspection and other services. • Communicate consistently all the way through a successful closing.